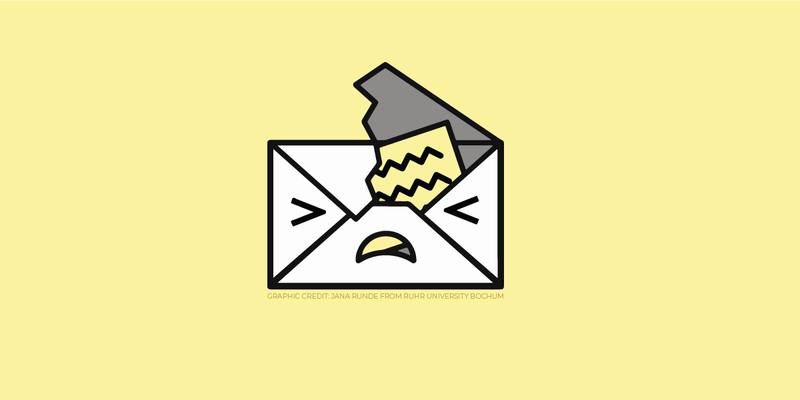 If you have disabled the PGP plugin from your mail client and saved a copy of an encrypted email to your desktop, this guide will help you read that message in as safe a way as possible given what we know about the vulnerability described by EFAIL. 1. Open Finder (the blue smiley face icon) from the dock. 2. Click Applications on the left side of the window. 3. Scroll down and double-click the Utilities folder. 4. Double-click Terminal to open the command line. 5. Type “cd Desktop” and hit enter to go to your desktop. Mind the capital ‘D’! 7. This will prompt you for your PGP passphrase and output the full email in the terminal window. Note that attachments and emoji will not render using this method, and it will be in plaintext. Email headers will be visible, as well as the PGP signature.